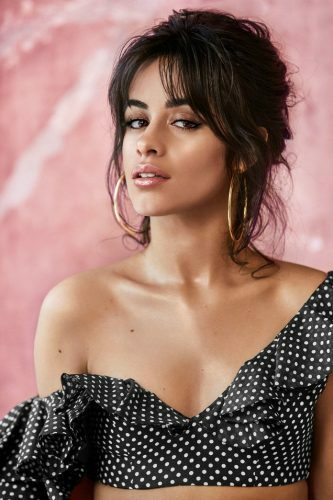 Camila Cabello, the face of L’Oréal Paris, has just debuted a makeup collection in collaboration with the global beauty conglomerate. The 14-piece, limited-edition collection is named – what else? – Havana, named after her hit single and the Cuban city in which she was born. 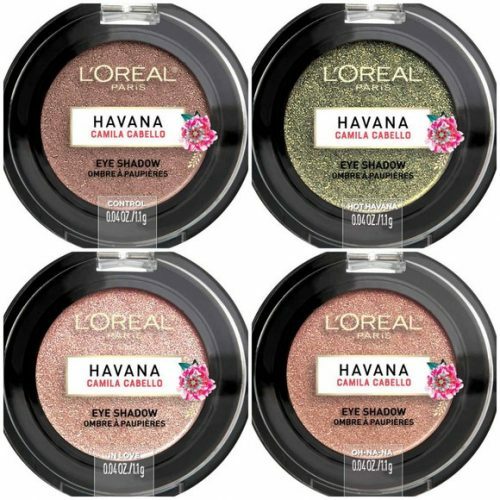 The collection, which ranges from $10 to $15, includes two shades of Havana Sun-Lit Bronzer, a liquid that creates a dewy effect; three shades of Havana Gotta Give Brow, a brow pen that creates a natural look; Havana Flash Liner, a black felt-tip marker-style eyeliner; and four shades each of Havana Lip Dew lip gloss and Havana Eye Shadow. The Havana collection will be available on Ulta.com from 15th July onward. To achieve Camila’s effortless and sultry look, simply sign up with us to gain access to our US warehouse!